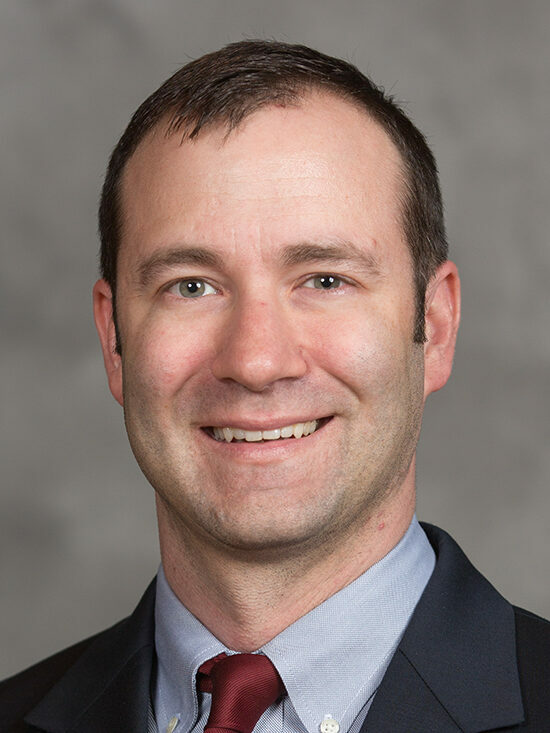 Christopher Friese is an Assistant Professor at the University of Michigan School of Nursing. His program of research focuses on measuring and improving the quality of care for patients with cancer. He has conducted health services research in a variety of settings, including surgical oncology, patients with febrile neutropenia, and diagnostic patterns of care for hematological malignancies. He obtained his bachelor’s, master’s, and doctoral degrees from the University of Pennsylvania School of Nursing, and completed a post-doctoral fellowship in cancer prevention and control at the Harvard School of Public Health and the Dana-Farber Cancer Institute. In 2008, Dr. Friese was awarded a Pathway to Independence research grant from the National Institute of Nursing Research, which focuses on nursing contributions to outcomes for patients with cancer. Furthermore, in recognition of his expertise in quality of cancer care, Dr. Friese was selected to the Scientific Program Committee for Health Services Research of the American Society of Clinical Oncology (ASCO), and as a voting member of the technical advisory panel on cancer quality measures for the National Quality Forum. An active clinician, Dr. Friese has practiced in medical oncology, hematologic malignancies and stem cell transplantation since 1997. He holds certification as an Advanced Oncology Nurse (AOCN), and in 2012 was inducted into the American Academy of Nursing as a Fellow. He also leads investigations of chemotherapy related toxicities, oncology nurse practice factors that determine quality of chemotherapy delivery, and research dissemination efforts to oncology nurses. Dr. Friese is active as both an NIH and PCORI reviewer and helps lead CanSORT strategies on integrating students into academic research environments. In June 2016, Dr. Friese was selected for the National Academy of Medicine and Robert Wood Johnson Foundation Health Policy Fellows Program. Beginning in September, the fellows will spend a year in Washington, D.C., working on health-related legislative and regulatory issues with members of Congress and the executive branch.